Personalised Heart wall Sticker Unique personalised name wall art sticker. Add a personal touch to compliment your decor. Easy to apply and easi..
Our beautifully designed wall stickers and wall quotes are a stylish, modern way to decorate a room or carry out a room makeover, without the mess. .. Kisses, cuddles and baby snuggles wall sticker Nutmeg's unique nursery wall stickers add a personal touch to compliment your decor. 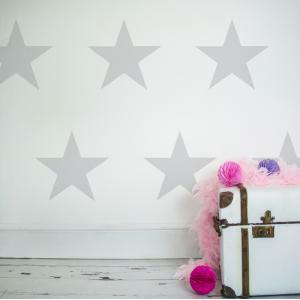 Our beautifu..
Make a feature wall with these large decorative star wall stickers You will recieve 16 stars, there is the option to purchase additional stars. ..
Leave a little sparkle Wall Quote A lovely wall sticker to enhance your children's walls. 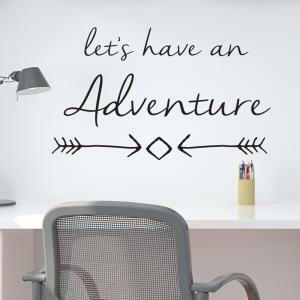 Our beautifully designed wall stickers and wall quotes..
"Let's have an Adventure" Wall Sticker A lovely wall quote to enhance any wall in your home. 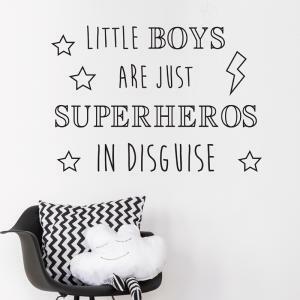 Our beautifully designed wall stickers and wall quo..
Little boys are superheroes in disguise wall quote. A lovely wall quote to enhance your children's walls. 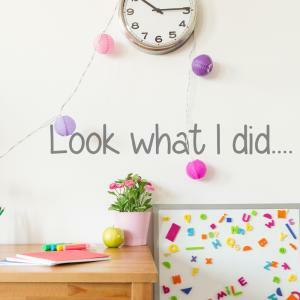 Our beautifully designed wall stickers..
'Look what I did...' a great wall sticker to enhance your children's artwork. We all love to display our children's favourite artwork, so why not m..
Love my dog wall sticker. 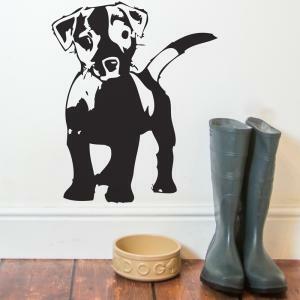 Our adorable puppy wall sticker is perfect anywhere within the home. Our beautifully designed wall stickers and wall q.. 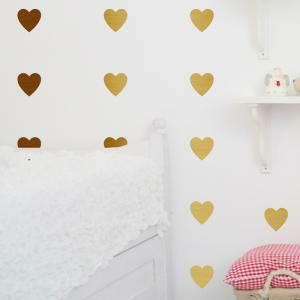 Create a feature with these metal effect confetti hearts wall stickers. You will recieve 30 heart wall stickers, simply peel and stick to create yo.. 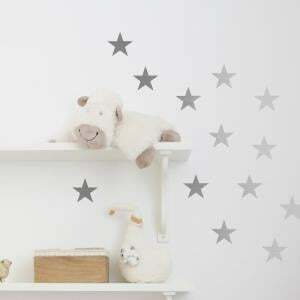 Create a feature with these metal effect wall sticker stars. You will recieve 30 confetti stars, simply peel and stick to create your own look. .. 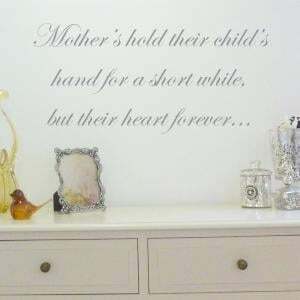 Mothers hold their child's hand for a short while but their heart forever A lovely wall quote to enhance any wall in your home. Would make a won..